SDL Electrical have lots of experience in modern energy saving solutions. With electricity costs set to rise by almost 20% cutting energy consumption is becoming ever more important and cost effective. We have the expertise to advise on what will, and what won’t, save you money around the home or office and can give an accurate assessment on how long any changes will take to pay for themselves. 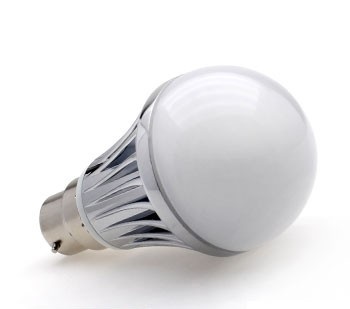 When it comes to energy saving lighting SDL Electrical has it covered. We have worked with a wide range of suppliers and products to be able to supply the best low energy lighting at the right cost. 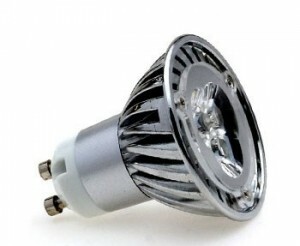 From standard household bulbs, to candle bulbs, spot lights and external floodlights. It doesn’t stop there though, in the commercial environment we can supply and convert fluorescent fittings, high bay and low bay fittings to ultra efficient LED alternatives. It doesn’t stop at just lighting though, with heating costs also on the rise we can upgrade your heating controls so that the central heating is only firing the boiler when it needs to. Or if you have storage heaters then new high efficiency electrical heaters may be the way forward. Our energy saving solutions will help save you money. And if less energy is used not only will you be better off in the pocket, but it helps the environment also.